80, went to be with the Lord on Wednesday, November 21, 2018. He was predeceased by his parents Ellen and John Starkweather; brothers John and Ronnie Starkweather. He is survived by his loving and devoted wife Kathleen; sons William (Kris) Starkweather, Timothy Starkweather, Daniel Starkweather; daughter Michele (Patrick) Conner; stepchildren Lynn (Jim) Potenziano, Matthew (Jen) Ciesielski; grandchildren Marie, TJ and Shannon, Marissa, Patrick and Krista, Kyle, Sean and Shannon, Taylor, Kendra, Faith, Noah, Sara, Matthew, Halle, Ian, Ayden; great grandchildren Lauren, Lilly, Kara, Isla Rose; brothers Wesley (Joy) Starkweather, Kermit (Carol) Starkweather. William was born in Springville, NY and graduated from Robert Wesleyan College. He received his Masters and Doctorate from the University of Buffalo. William taught at Iroquois Central, Kenmore W. Senior High School teaching History before being Assistant Principal. Following that, he became the Superintendent of Bradford Central School, NY and then Newark Valley Schools for 18 years. Even after retirement, he served as the interim Superintendent for the Maine Endwell School District and taught at Binghamton University and SUNY Cortland. 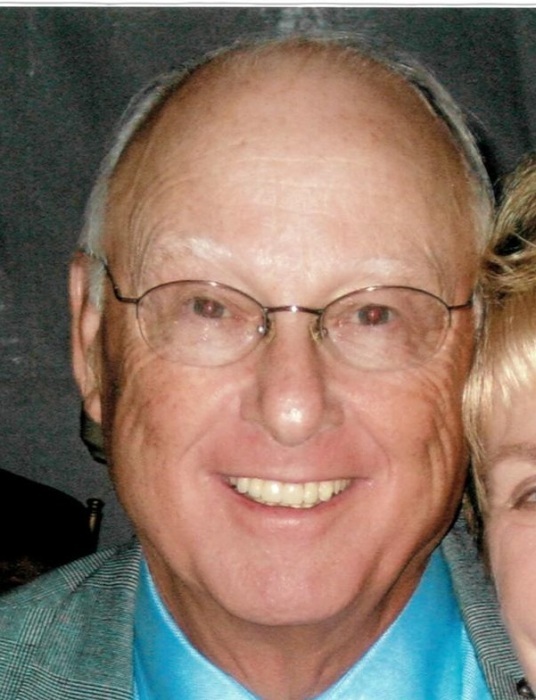 He was an avid golfer and a 25 year member of the Binghamton Country Club. The family would like to thank the staff of Vestal Park Rehab and Nursing Center for their extraordinary care and kindness shown to Bill. A Funeral Service will be held on Tuesday, at 11AM, at Grace Point Church, 3701 Vestal Rd, Vestal. Burial will be in Riverhurst Cemetery. The family will receive friends on Tuesday, from 10AM until the time of the service at Grace Point Church. In lieu of flowers, donations can be made in Bill’s memory to the Grace Point Church Youth Program, 3701 Vestal Rd, Vestal, NY 13850.